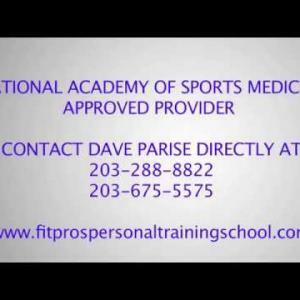 Dave Parise is a Multi-certified, qualified Personal Trainer and a recognized leader in the fitness industry. Mr. Parise is president of “Results plus personal training” in CT. www.resultsplus.com Dave has been voted as one of the Top 100 Personal Trainers in the United States (men’s fitness) Moreover; he has been inducted into the National Fitness Hall of Fame this year as one of Americas Top 20 Personal Trainers. He will be awarded this great notoriety in April 2012. Dave has 24 years experience in Strength Training, Human Performance, and Exercise Science. He is a medical exercise specialist, and nationally multi certified. 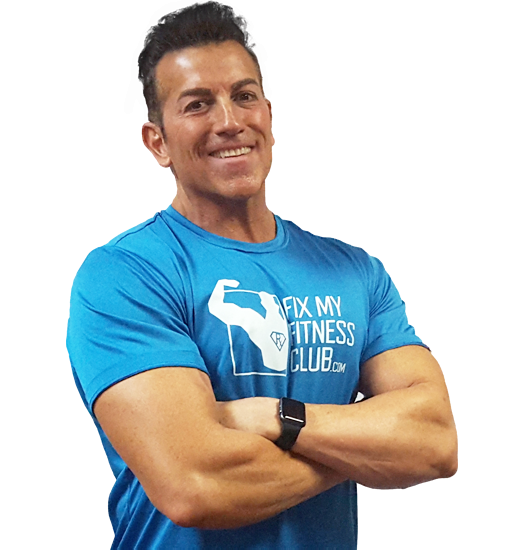 Today, Dave Parise has established his notoriety as the most sought out personal fitness trainers on the east coast. Parise a writer, inventor, and holds two US patents, for his golf bio feedback unit, and a device that breaks adhesion's in the myo sheath of the muscle in turn creates elongation and less stress on joints. His book “Qualified vs. Certified” and “Anatomical Profitability” has helped other fitness professionals learn the science behind proper movements that matter. 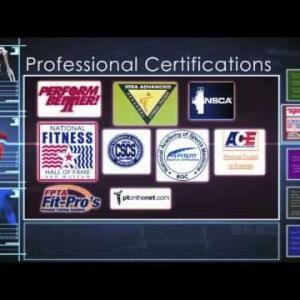 Owner and president of Fit pros personal trainer school…www.fitprospersonaltrainingschool.com Dave teaches an advanced hands on application program, and certifies trainers. Dave has over 50 exercise videos, has been spotlighted as the fitness consultant for FOX-61, & WTNH NEWS 8. His “nuke 25” program & “wake-up your workouts” aired for 10 weeks. Dave was asked to design a news format for a program he called “fitness Fridays” “the truth about exercises” aired for 10 weeks. Dave was on front cover of golf digest and asked to write articles with many PGA professionals. Men’s health, status CT, IDEA magazine, personal trainer magazine, New York Times, and others. Over 50 publications, Dave is a writer for over 25 websites, all based on fitness, exercise, and nutrition. And last he wanted me to say…his passion about being in the trenches, behind the stage, and helping people is really what’s important. Dave truly has a love for what he does, it’s not about passing a test to be a great professional, it’s not about all his accolades, and awards…it about believing in yourself, and never looking in the rear view mirror! The front windshield is wider and clearer! Dave Parise you are now noted to be a nationally recognized, "Body of Work." Congratulations Dave Parise from Hamden CT. Last year you were chosen as one of the Top 20 personal trainers in the United States. This year you have been overwhelmingly selected by The National Fitness Hall of Fame's Board of Directors, past Inductee greats like Arnold Schwarzenegger 2005, Tony Little 2006, Douglas Brooks and Keli Roberts 2007, Tamilee Webb, Kathy Kaeler 2008, and Jack Lalane with his lifetime achievement award. Mr. Parise you will be one of those greats to be inducted into The National Fitness Hall of Fame on April 29, 2012.